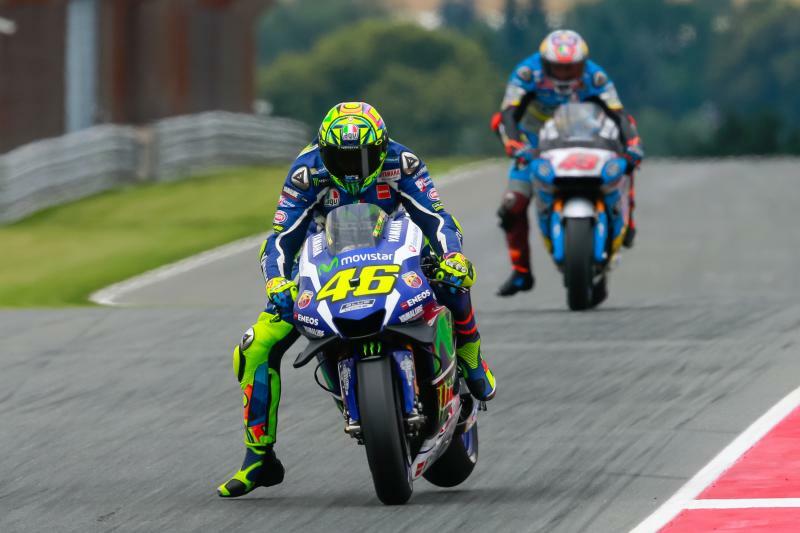 Conditions made Friday a day of frustration for Valentino Rossi, all of the Yamaha riders struggling with front feel. It’s rare to see Valentino Rossi (Movistar Yamaha MotoGP) outside the top ten; it’s even rarer to see all four of the Yamaha riders outside of the top ten. The GoPro Motorrad Grand Prix Deutschland got off to a difficult start, a damp and cold track resulting in a terrible first day for Yamaha. Free Practice 1 was cut short by spots of rain, Rossi electing to remain in the pits rather than go back out in the wet. The second session of the day began in similar circumstances, Rossi not waiting around this time. Despite improving his FP1 time by 0.757s, ‘The Doctor’ concluded Friday in 14th overall. All of Rossi’s problems are coming from the front, made of a harder compound than he’d like and low track temperatures killing any feeling Rossi had. Without feeling a rider is unable to push and thus unable to be fast. 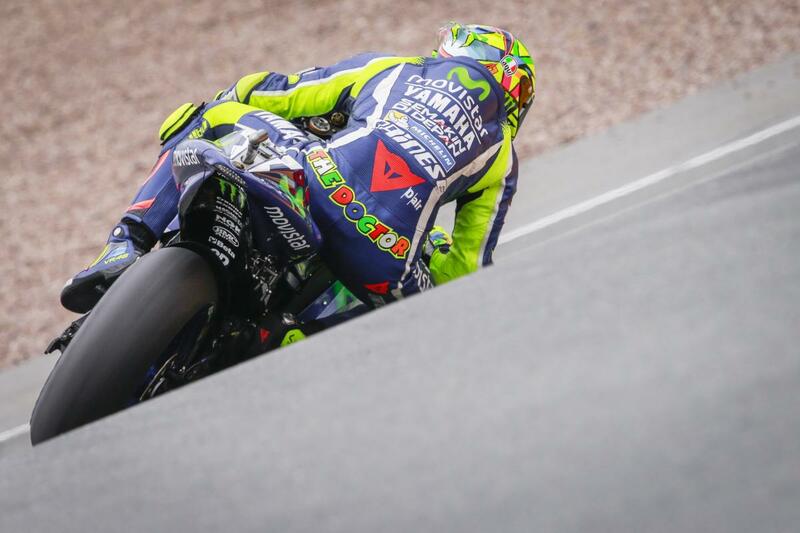 Saturday’s weather forecasts offer some hope for Rossi and the rest of the Yamaha riders as more sun is predicated. 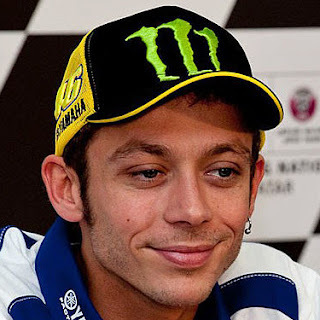 Rossi can take some comfort from the fact that he just over 0.2s faster than his teammate, potentially able to make up ground in the championship even if his speed doesn’t improve. I was stuck in traffic and wasn‘t able to do the lap at 100% and in fact I‘m very far behind, so we hope for tomorrow and Sunday to have a better temperature and a little bit more sun, that can help us a lot.